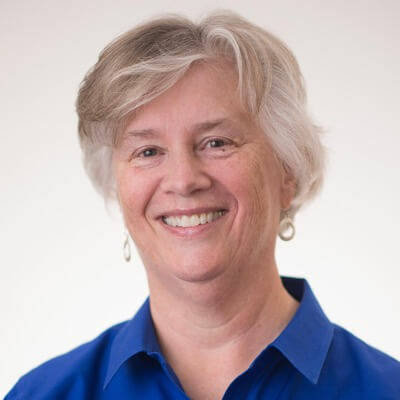 Ros Johnson is a Licensed Independent Clinical Social Worker in Providence, RI with expertise in anxiety, depression, gender identity, loss and grief, relationships, trauma, and LGBTQIA+ issues. She sees young adults, college students, adults, couples, and seniors. 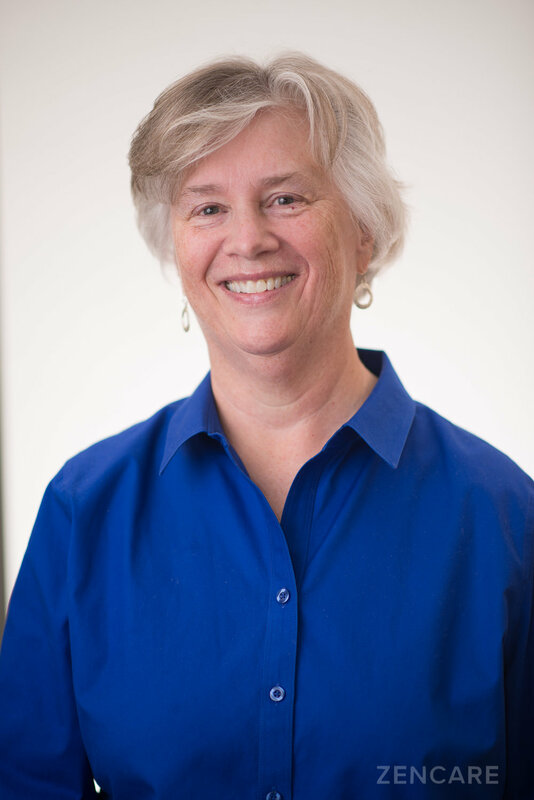 Ros has been working in the field since receiving her Master's of Clinical Social Work from the University of Louisville in 1978. She has been in private practice since 1988. Creative blocks – Accessing inner creativity; becoming "unstuck"
"I look forward to you contacting me regarding whatever's on your mind. Whether it's something you want to address in a few sessions--or even just one!--or it's issues you need to examine longer-term and in more depth, I'm interested. 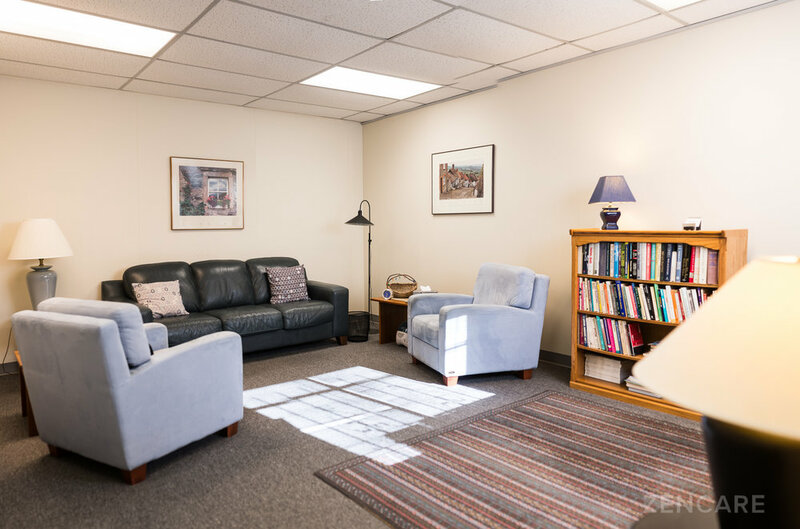 My aim is to provide a safe and nonjudgmental space in which you can talk about anything at all and in which I can help you focus on your strengths and the possibilities for change. With over 40 years of experience with a diverse population, I'm able to address a wide variety of issues with the individuals and couples who see me." Over the course of the year that I have utilized Ros’s counseling services, I feel as though I have fundamentally changed as a person. This is in large part due to Ros’s abilities. When I initially sought her services I was in a tumultuous relationship, lacked self confidence, feared being alone, coped with feelings of hurt by demonstrating anger, was unsure of how to express my feeling in a meaningful way and felt very confused about the direction my relationships always headed in. Ros has always demonstrated compassion, honesty, and practical solutions to solve difficult problems. I appreciate Ros’s ability to tell me when I need to rethink of something from a different perspective. I enjoy Ros’s use of humor to make light of situations. I am amazed by her in depth knowledge of wide ranging issues. Ros is an excellent psychotherapist who specializes in time-limited focused psychotherapy as well as working with LGBT clients. She is warm, down to earth and knowledgeable. Ros and I have consulted on some cases and attended conferences together. I greatly respect her clinical judgement. She has an impressive depth and breadth of knowledge related to her practice. She is kind, thoughtful, and very client centered. How do you know this therapist? I have known Ros for about thirty years. We met when I attended a workshop she gave on working with clients who were coming out as gay. I believe she was the first in Rhode Island to conduct such a workshop. I learned great deal, and as a result, we became colleagues. I have consulted on numerous cases with her over the years. Why would you recommend this therapist? What makes them especially qualified? 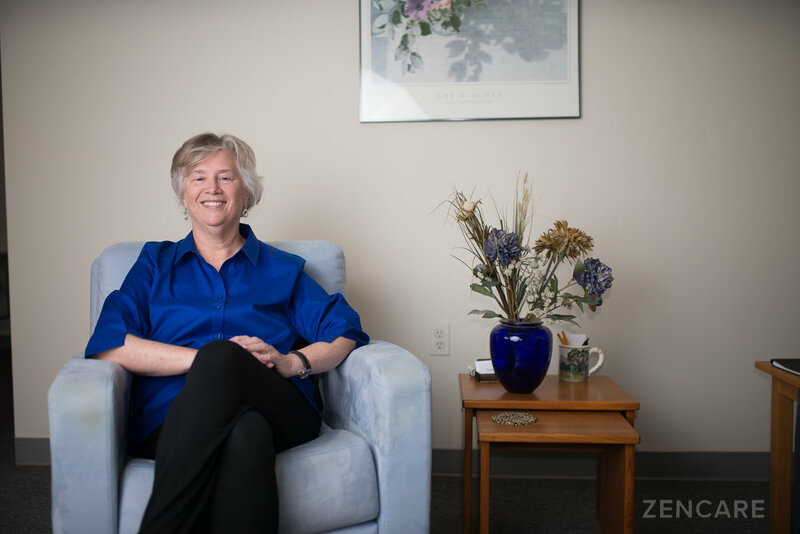 Ros is scrupulous about helping clients get what they want out of therapy. She is flexible and does both long and short term therapy. Her degree of empathy is very high, and her willingness to engage deeply with her clients is a real gift.